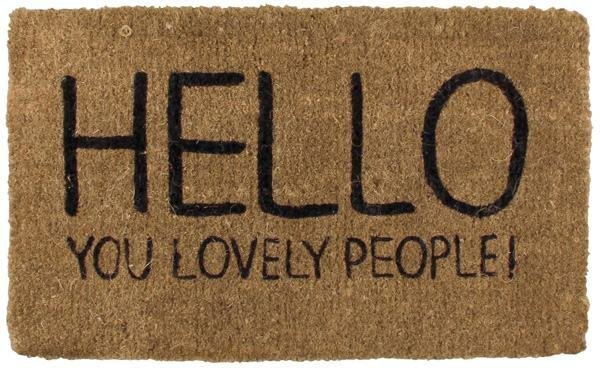 TemptationGifts has recently launched over 100 new products from a fantastically exciting new brand called Happy Jackson. If you aren’t yet aware of who or what that is, chances are you will be soon. Launched for the first time this Spring, Happy Jackson is a brand new range of cards and giftware, formed from a creative partnership between bestselling poet and artist Giles Andreae, and designer Heather Flynn. On lunch boxes and notebooks, make up bags and mugs, and on dozens of brilliant unusual greeting cards, Happy Jackson brings a bright, contemporary colour palette to life with uplifting sayings guaranteed to bring a touch of joy to your life. And we are officially the best place in the world to buy it! 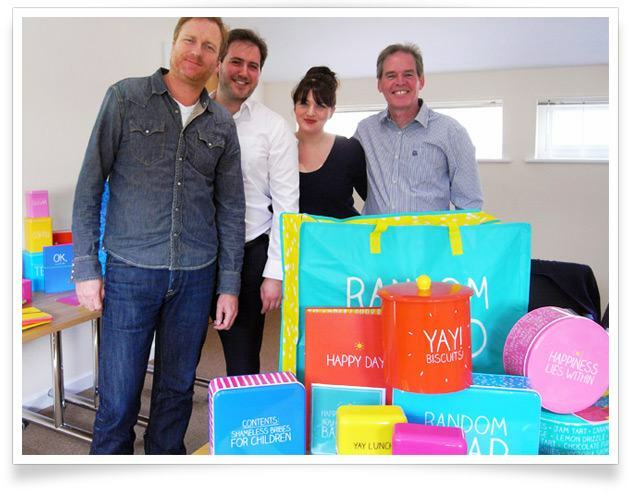 The creative minds behind Happy Jackson came to speak to the directors of TemptationGifts last year, and asked us to be their recommended online retailer for all things Happy! Impressed by the storyboards and designs for the products which were in the works, we were thrilled to say yes, and to become the recommended retailer for yet another superb British brand. Giles Andreae (far left) and Heather Flynn meet with Temptation Management. This year, as stock was beginning to become available, we met with Giles and Heather at Temptation HQ. We had a fantastic day (driven by a pastry-fuelled sugar high!) and came up with some brilliant ideas for our partnership, which you’ll be able to see come to light over the coming months. So we’re proud to say that Temptation is simply the place to be if you’re looking to buy anything Happy Jackson. We use all our own photography, lovingly write about each product (resisting the temptation to keep a mug or two for ourselves) and offer the most competitive prices. We also endeavour to go the extra mile for anything Happy Jackson related, so keep your eyes peeled for an exclusive interview with co-creator Giles Andreae coming soon! In these grey days of austerity, Happy Jackson offers a range of products that are competitively priced, but more importantly are full of the happiness of life's simple pleasures. So whether it’s a Coffee makes my day more beautiful mug, or a Yay! Biscuits! tin, why not let Happy Jackson make your world a little brighter? To browse our wonderful range of Happy Jackson stationery, kitchenware, tins, greeting cards and more, click here. 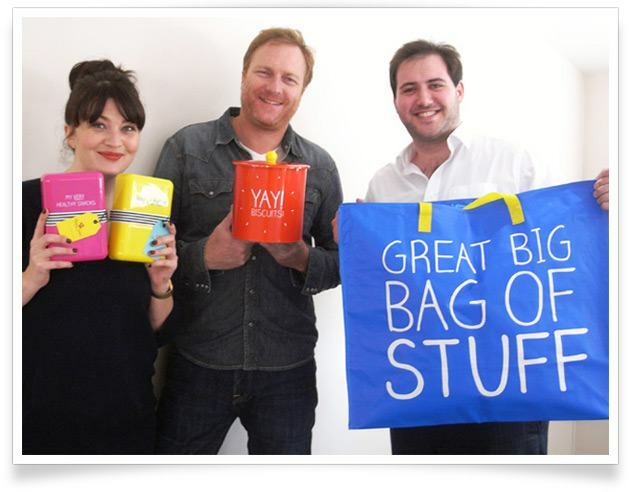 Heather, Giles and Joel Adams (head of E-Commerce at Tempation) show off their favourite pieces.